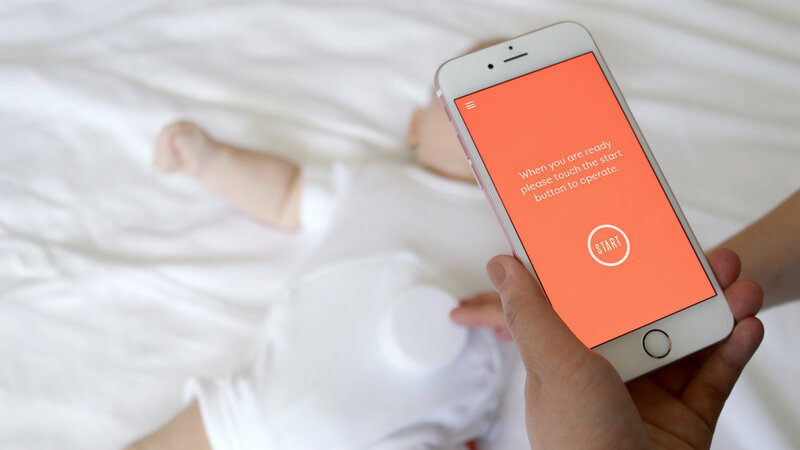 ‘Mom too’ is a research service solution, intended to find the cause of infantile colic through design interventions that explore possible various theories and suggestions from medical experts studying the condition. 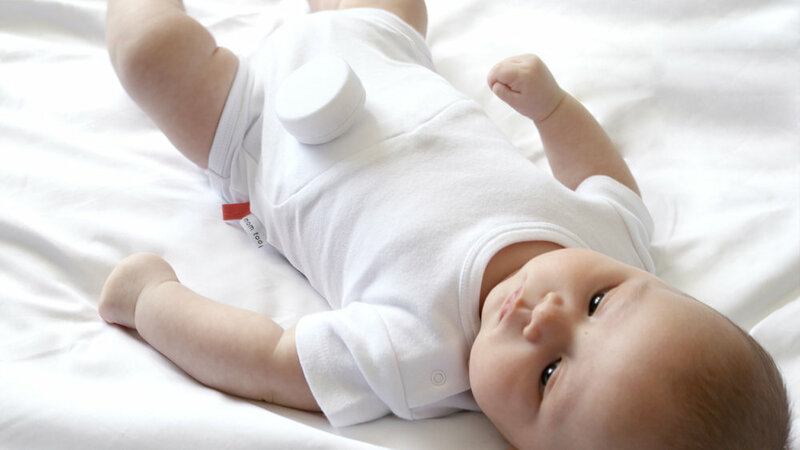 Tools like an air-pressurised tummy massager, a back massager, an inflatable swaddle and a face-down infant carrier can be programmed to perform certain soothing actions. These objects are intended to mimic a mother’s behaviour. They are activated automatically and the data is transmitted and recorded through a smartphone app.
" Infantile colic; extreme, frequent and inconsolable crying among babies which it may occurs three hours a day, three days a week and at least for three months. With more than 60 years of studies, to this day, the causes of infantile colic are still unknown. Despite the fact that the condition is short lived, parents often struggle to deal with the frequent and loud outbursts of crying caused by this condition. " Intervening the baby’s distress without over stimulating. It is a thought of that baby might experience confusion or temperament. Suggestions: Positioning the baby as face down position on the arm. Entire system is operated and recorded through wearable monitor. It contains air pump, air release valve, and sensor receiver. It connects to smart phone application by Bluetooth to receive and transmit data between artefacts and data research center. It is charged via inductive base.